Comments Off on Time to speak up! 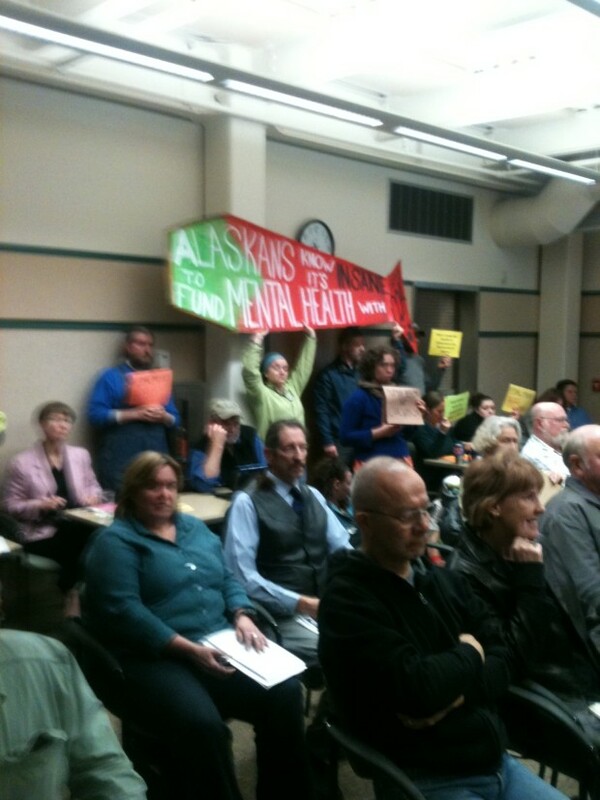 Tell the AK Mental Health Trust not to harm public health. The Alaska Mental Health Trust has sold two of the biggest coal leases in Alaska, the Chuitna watershed and 10,000 acres near Chickaloon in the Matanuska Valley, to coal mining companies with plans to strip mine through mountains and salmon streams—all for export to coal-burning power plants and smelters in Asia. Need help knowing what to say? Here are some ideas. Posted On 15th December 2018 ~ Comments Off on Important update!